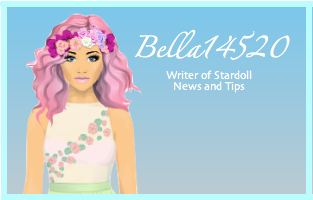 Stardoll has a new interactive comic book. You can read the first 17 pages on stardoll, but it is soon to be released in a store near you. What do you think of it?